Why consider visiting France for Nice Carnaval? 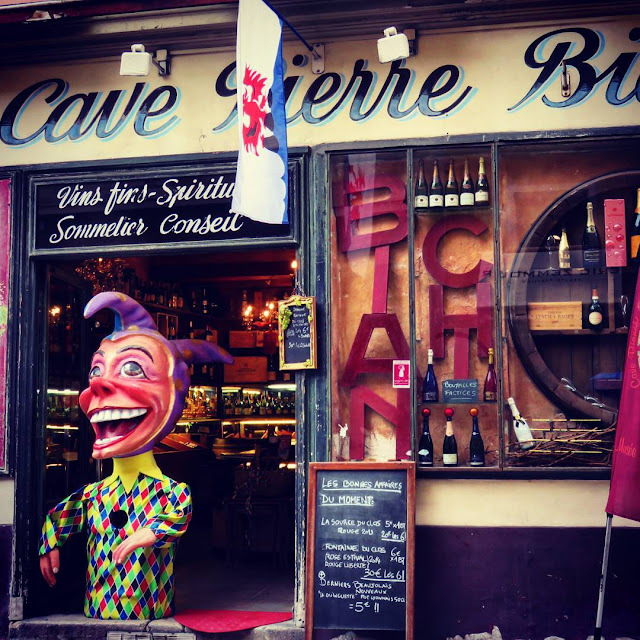 Festivals are a great excuse to travel around Europe and experience the local culture. Worldwide, Carnaval is one final celebration before the somberness of Lent is supposed to kick in. 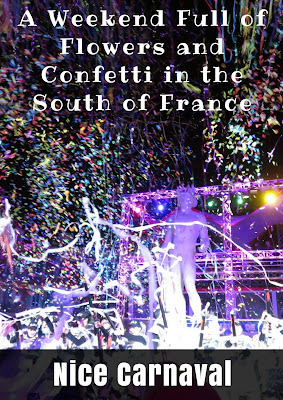 We visited the South of France for Nice Carnaval and experienced a long weekend full of flowers, streamers, and confetti. It doesn't stop here. 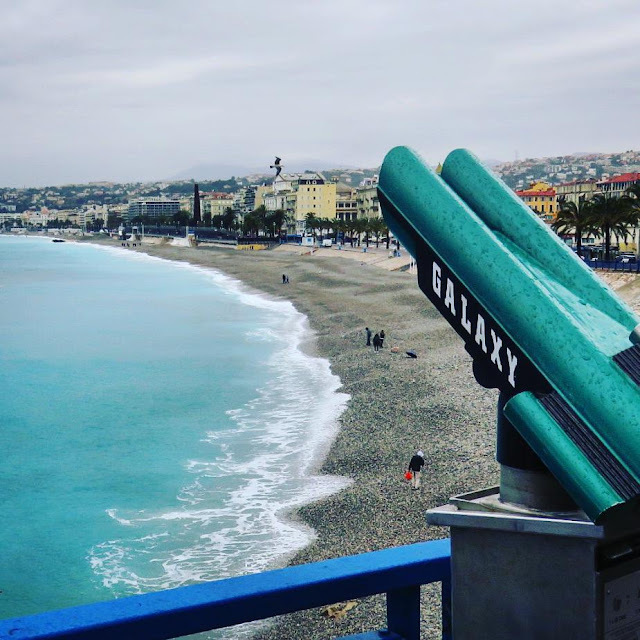 Carnaval de Nice (as they say in French) is on for an entire month each year so there is no excuse not to visit this lovely corner of the world in February or March (dates vary with the Easter holiday). 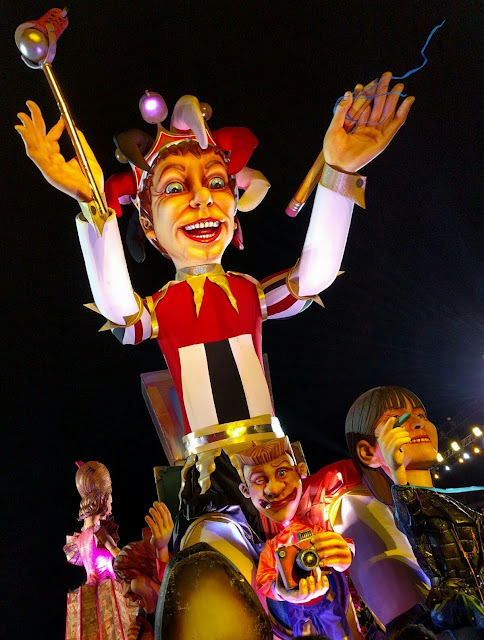 What did we learn at Nice Carnaval? The French know how to throw a fantastic party! 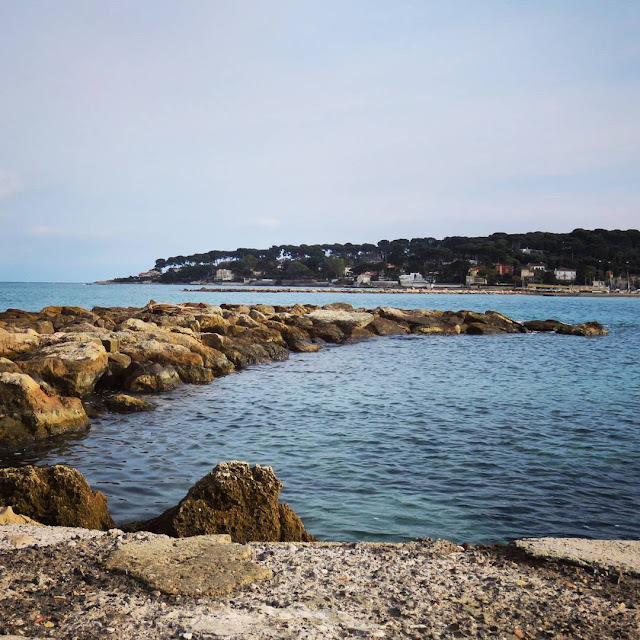 In this post, I'll share some of our favorite memories from this festival city break in the South of France. Colorful costumes are a big part of the Nice Carnaval experience. We had fun spotting Carnaval characters all over town and then seeing them come to life in the afternoon and evening parades. The Nice Carnaval Parade of Lights at night is definitely a highlight of the festival. Centered on Place Massena, impressive giant floats rolled past, all related to the King of Media theme. One thing that we noticed was that each parade we went to rolled past us twice. If you see something you like but miss that perfect photo, don't worry, you'll have a second chance. At the end of the Nice Carnaval Parade of Lights, a huge group armed with confetti cannons lined up in front of the statue of David, an iconic landmark in Nice. After counting it down, the cannons all fired simultaneously; generating a riotous atmosphere and covering us all in confetti and streamers. 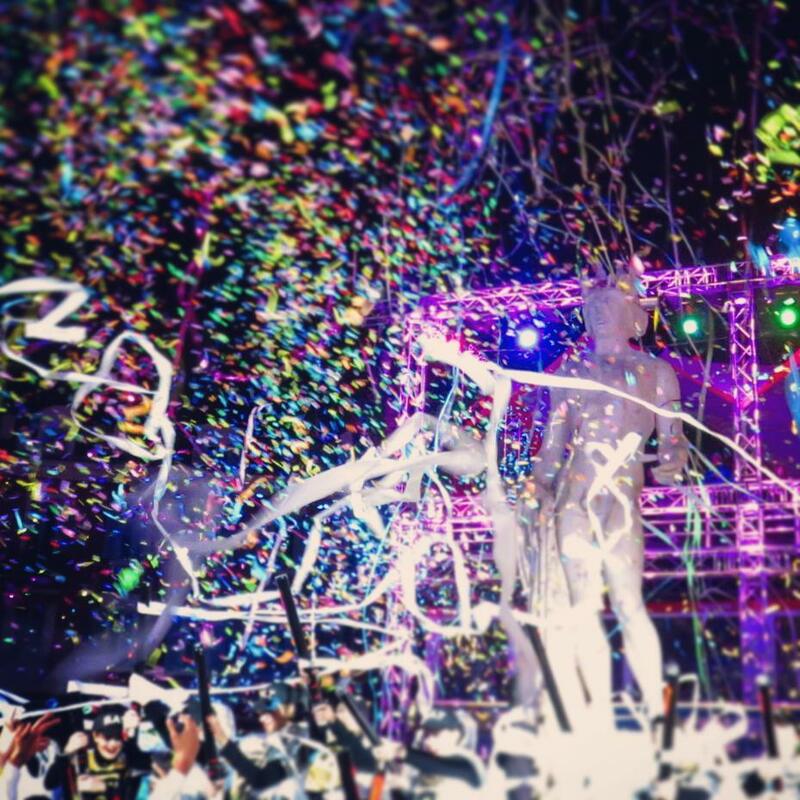 We all left Carnaval with a smile on our faces that evening! I've never seen anything like it! 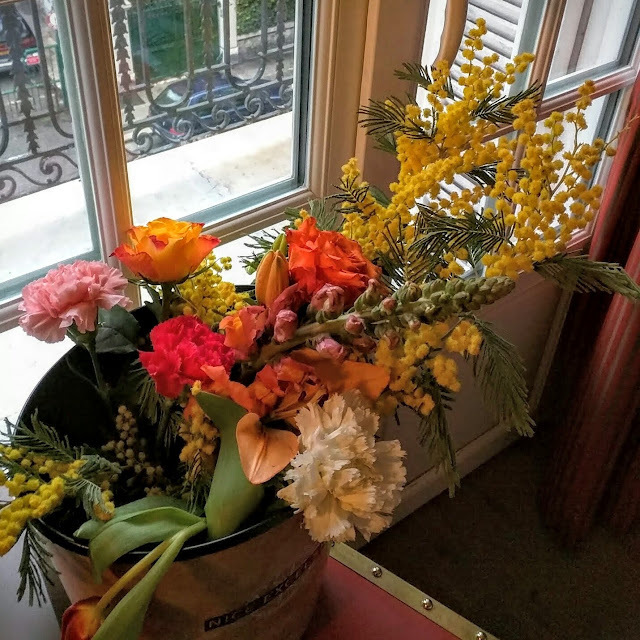 After all the excitement of Nice Carnaval, we took some time for quieter and more reflective activities. Nice is great for a stroll (even in the rain) along the Promenade des Anglais. 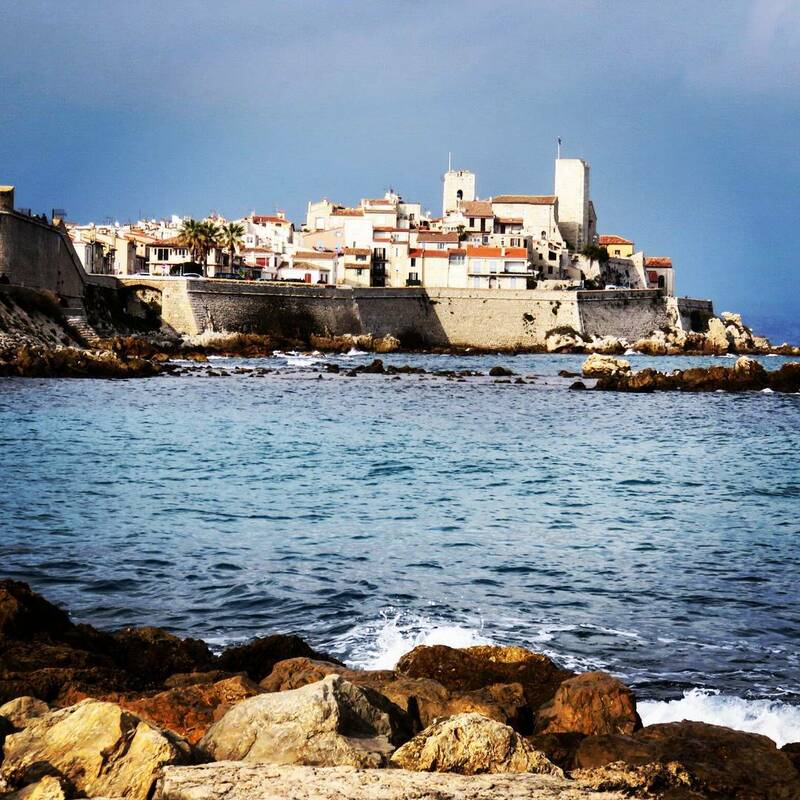 This was the place to see and be seen back in the 18th century when the English liked to winter in the South of France. Antibes is also just a short train ride away from Nice (about 20 minutes on the local train). This lovely seaside town is a great place to take a break from the Carnaval madness and spend a few hours strolling along the Mediterranean. 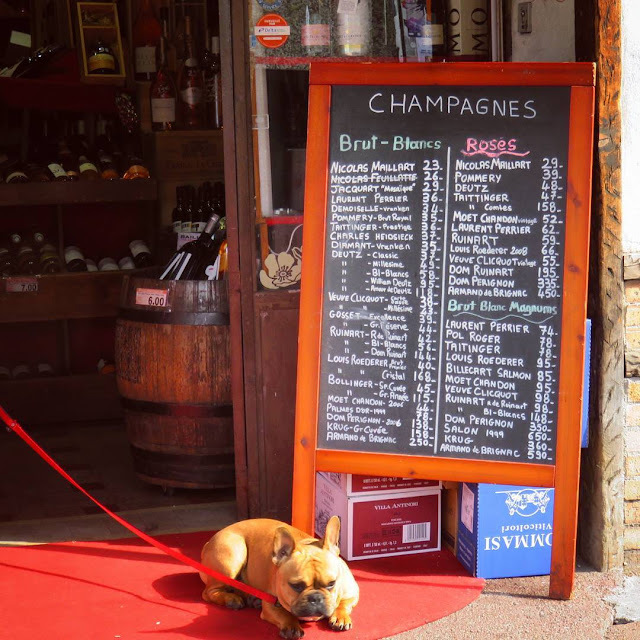 Antibes was also a lovely spot to wander the narrow lanes and dine al fresco. You never know what you might find; like this champagne loving pooch! 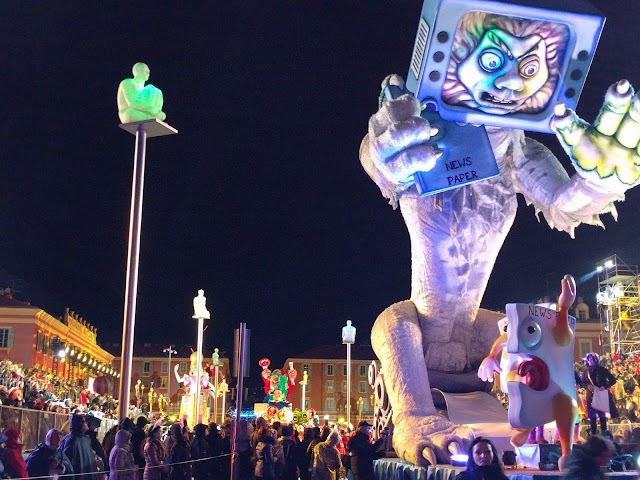 Nice Carnaval is an excellent winter city break destination from Dublin. What are some of your favorite European festival destinations? 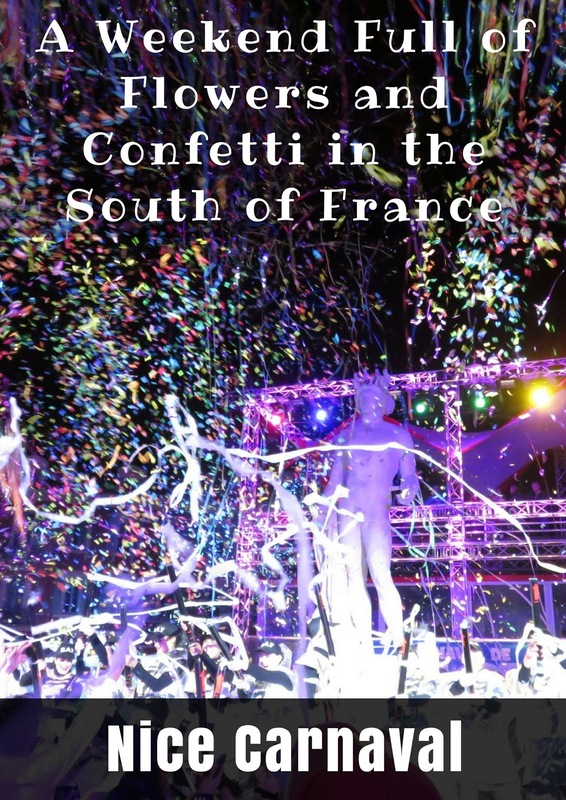 Looking for more festival fun in the South of France? Menton's Fete du Citron (Menton Lemon Festival) happens at the same time as Nice Carnaval. Learn about Nice Carnaval, a festival full of flowers and confetti in the South of France. 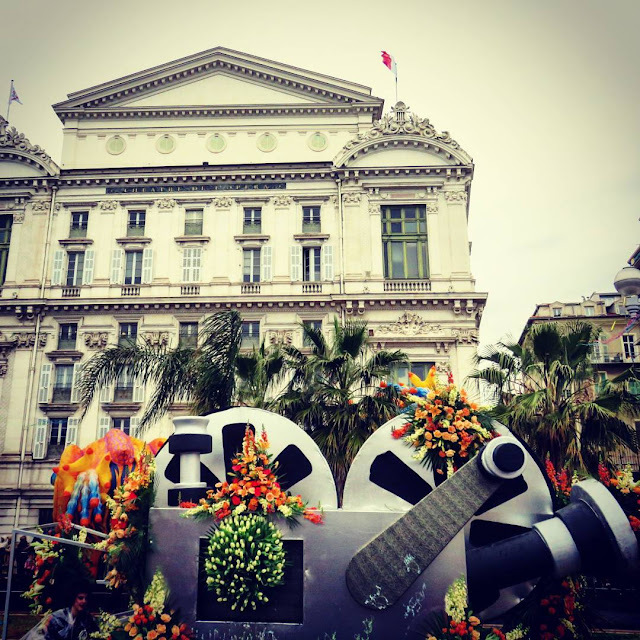 Check out the Nice Carnival Flower Parade and nighttime parties in this photo essay.